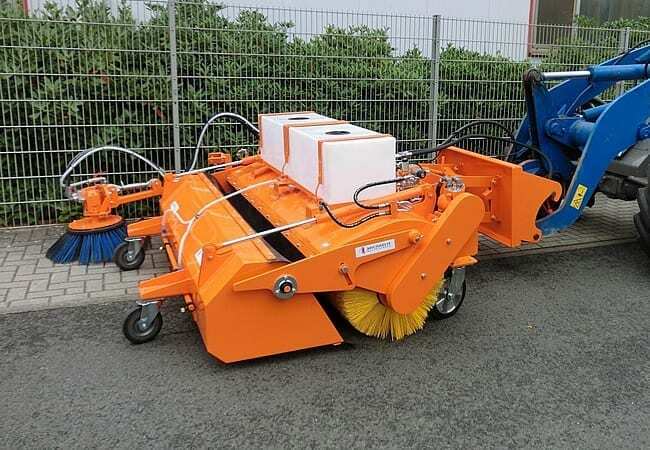 The front-mounted Michaelis road-sweeper is a really solid piece of industrial equipment, also suitable for heavy-duty work. 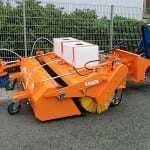 Cleaning of large public squares, roads, construction areas and even snow clearing are among the fields of use for this durable series of equipment. Also available in super reinforced construction. 8 models to choose from, to suit skid-steers, telehandlers, loaders and ag tractors.